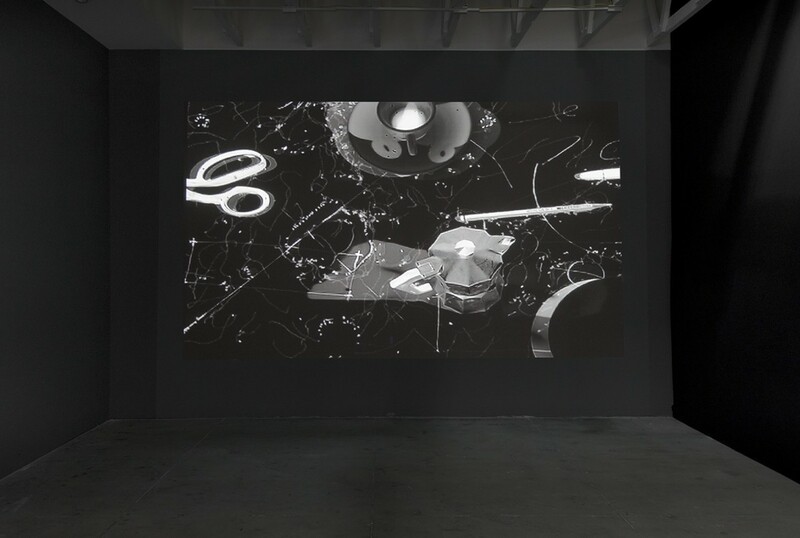 In 2015 MOCA and The Underground Museum launched a multiyear collaboration that realizes exhibitions developed by the late artist Noah Davis that use works from MOCA's esteemed collection of contemporary art. 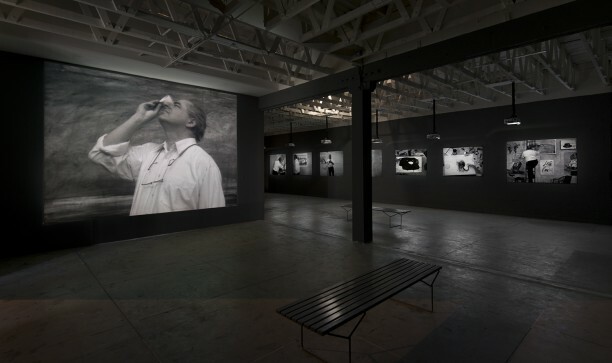 Davis, along with his wife and fellow artist Karon Davis, conceived of The Underground Museum as a space for exhibitions, events, dialogue, and artist collaborations. 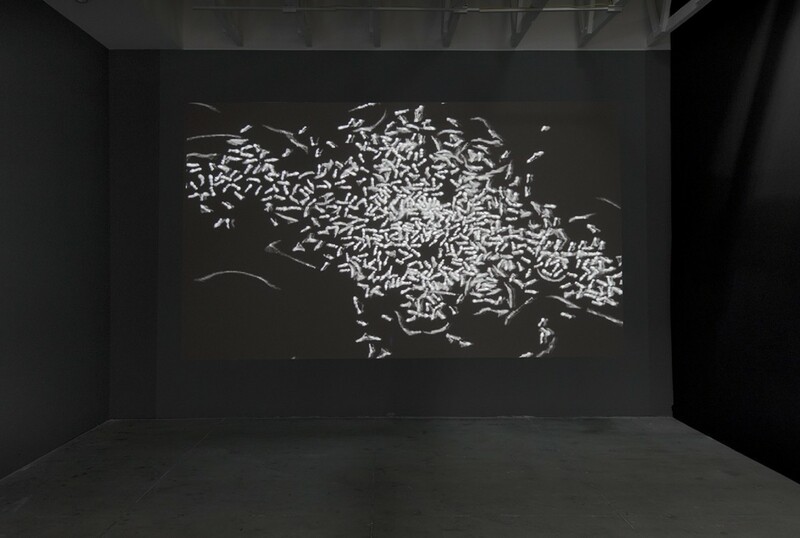 Located in the working class neighborhood of Arlington Heights,​ The Underground Museum is a cultural outpost complete with a garden and film screenings, dedicated to ensuring access to contemporary art and ideas for all of LA's residents. 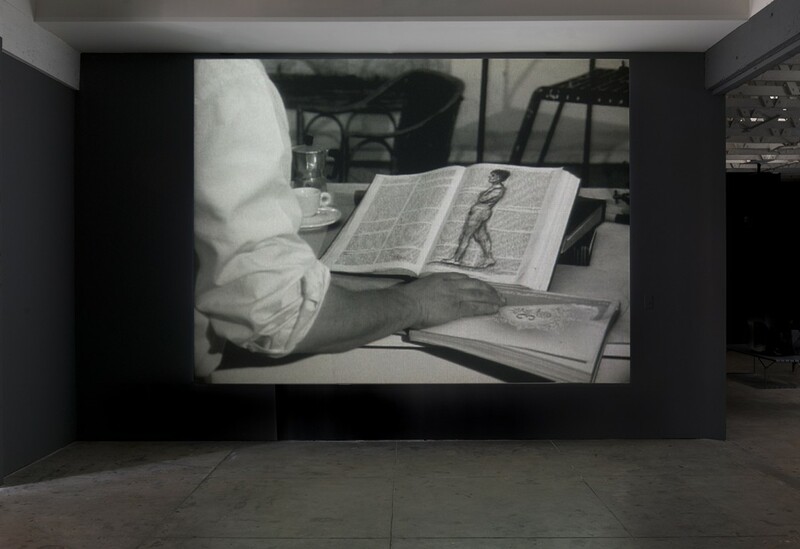 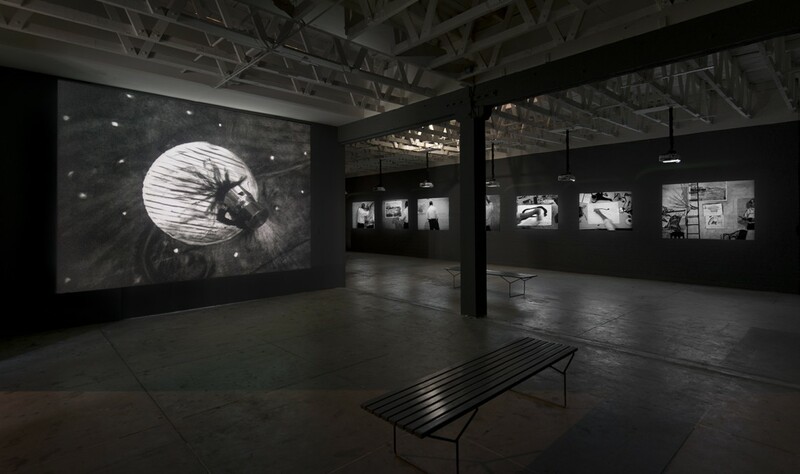 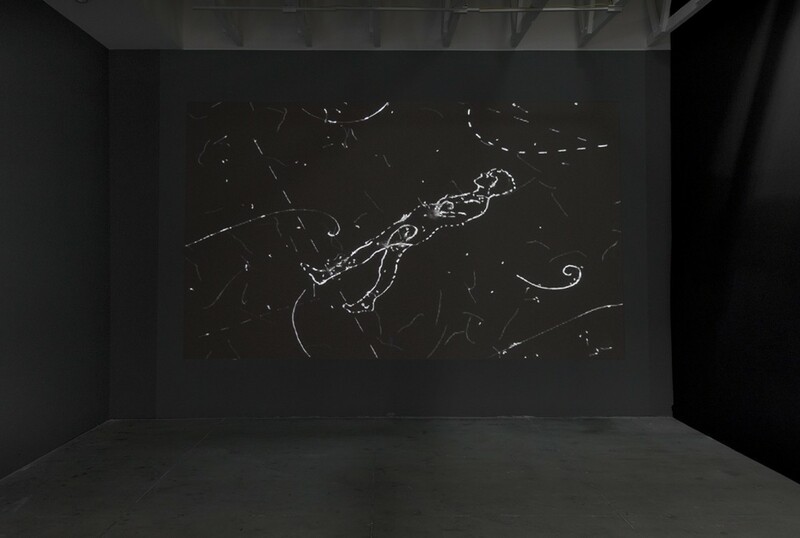 For the first iteration of this collaboration, MOCA has lent a multipart video installation by the esteemed South African artist William Kentridge. 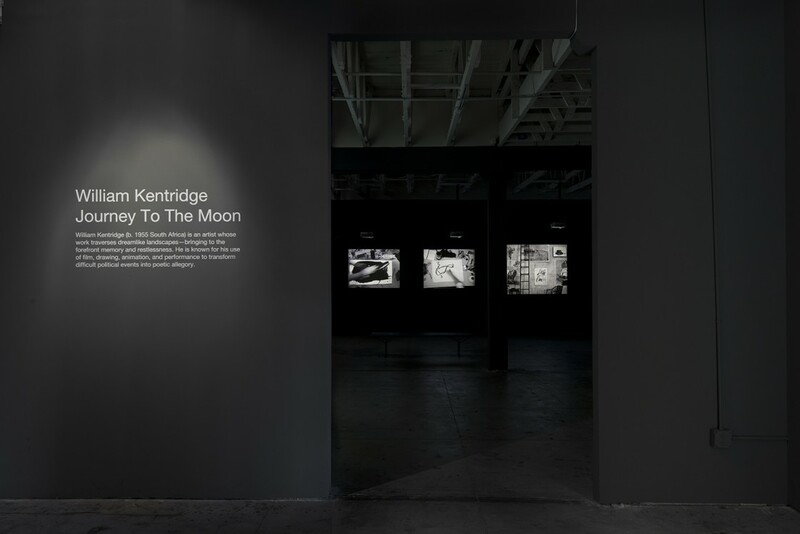 William Kentridge: Journey to the Moon will be on view at The Underground Museum through November 15. 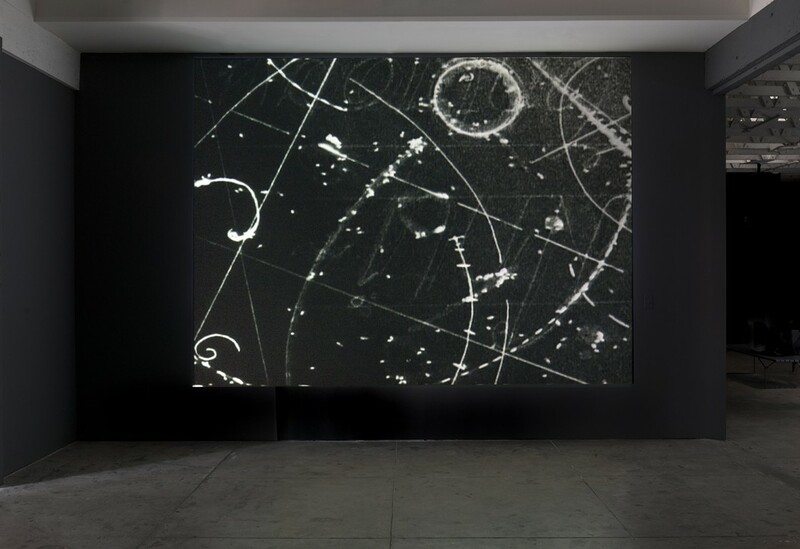 Kentridge, whose work often probes difficult political realities through a dreamlike, cinematic lens, is a figure who resonates with The Underground Museum’s own aspirations.